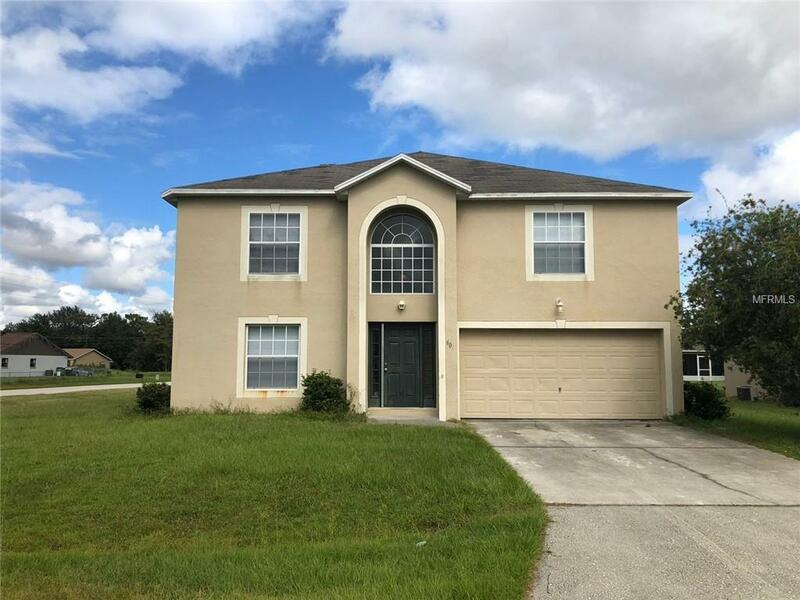 Come to see this 4 bedroom 2 bath home on a huge corner lot. This house with 2948 square feet of living area. Featuring two car garage. 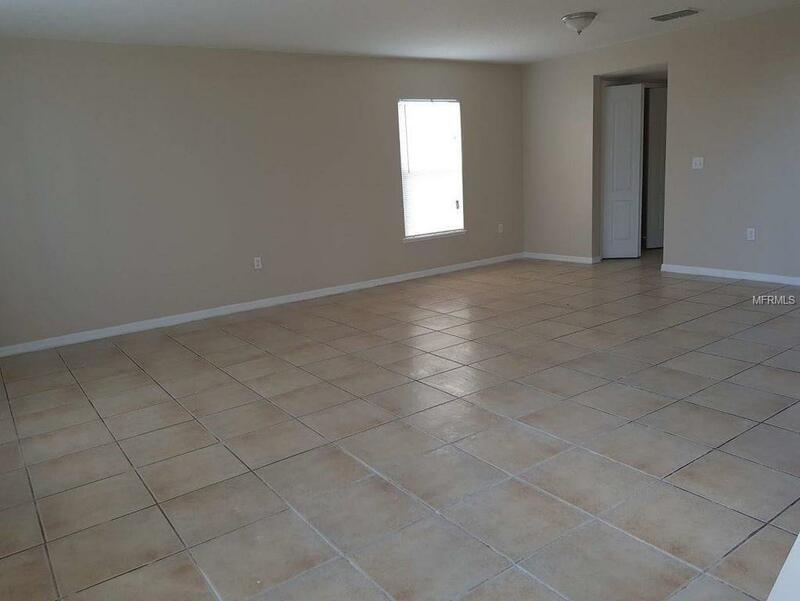 Large open floor plan, ceramic tile. 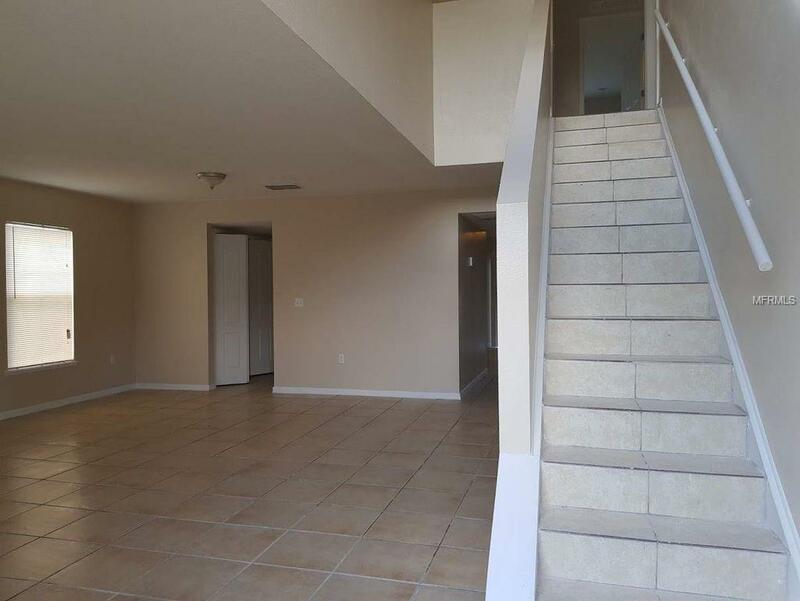 Living room open to dining area, kitchen with large island, walk in pantry and ample closet space. Bonus room and inside laundry utility room. 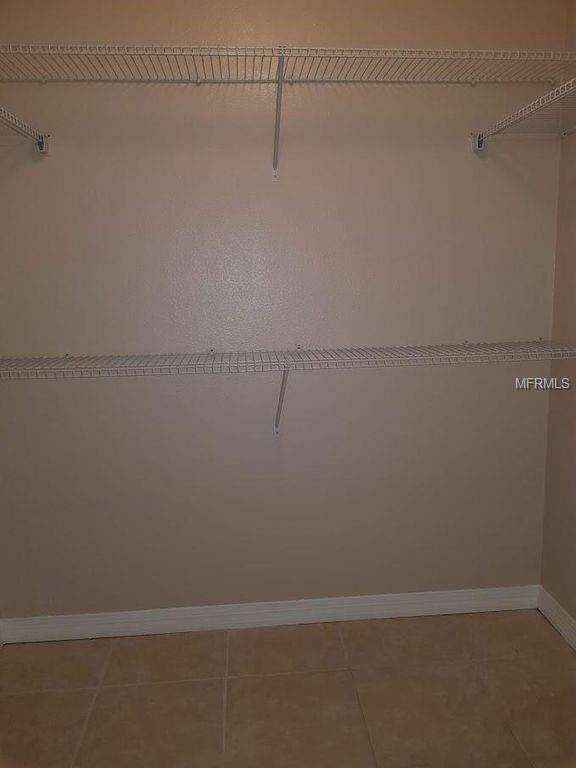 This property is in excellent condition Very low HOA fees. Close to shopping center and food store. All this within 20 minutes to Disney, Universal and few minutes to the newly opened Sun Rail station. Seller Motivaded. Additional Lease Restrictions Please Contact Hoa To Verify The information And For Additional information Required. Pet Restrictions Contact Hoa For Pets Restrictions.